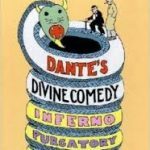 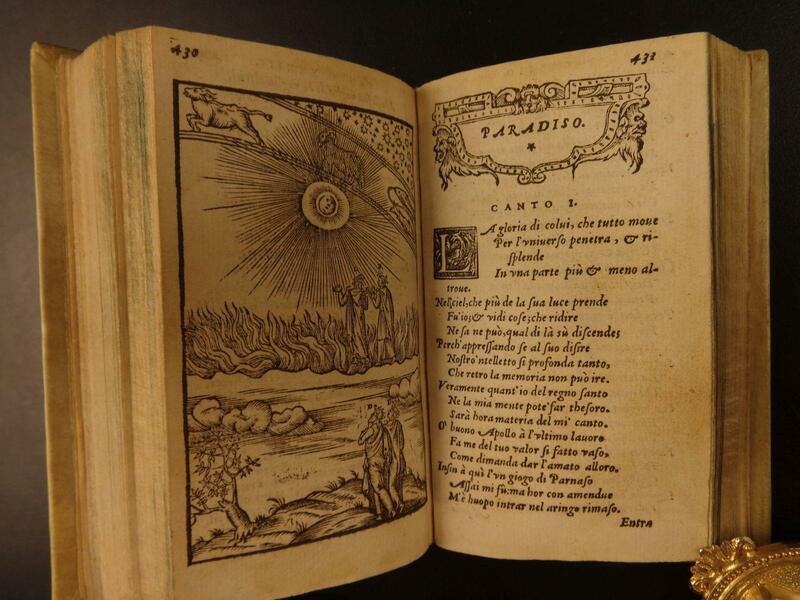 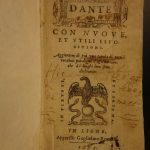 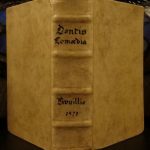 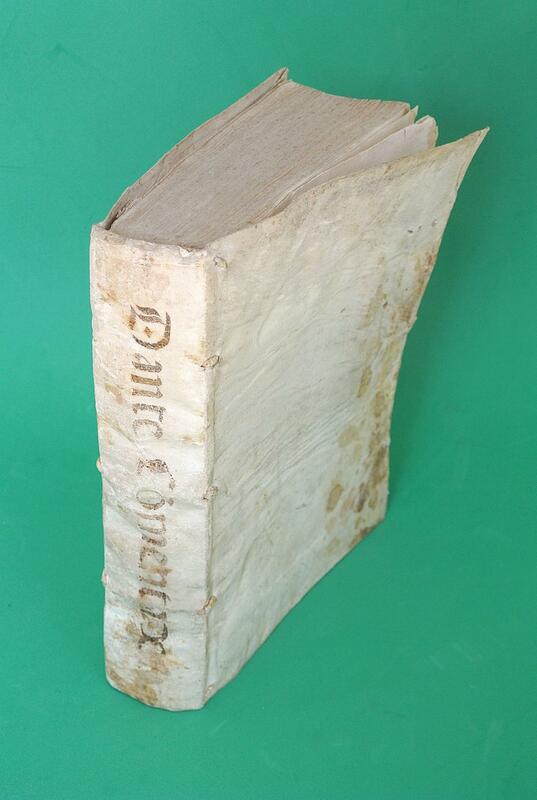 In the spring of 2017, Special Collections acquired five editions of Dante’s Commedia for use alongside the 1491, 1536, and 1822 editions (and others) already in our teaching collection. 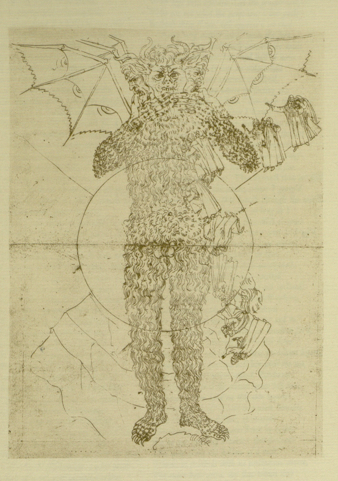 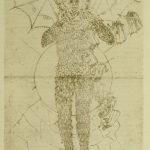 Above, images from a facsimile of the 14th century “Dante Gradenighiano,” named for Giacomo Gradenigo, the man who curated, copied, and commented on this version of Dante’s Commedia. 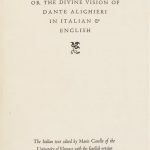 Gradenigo’s name appears in an acrostic on the front pastedown of the book (not shown). 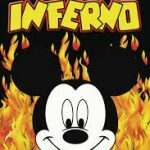 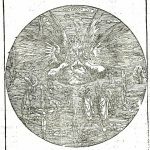 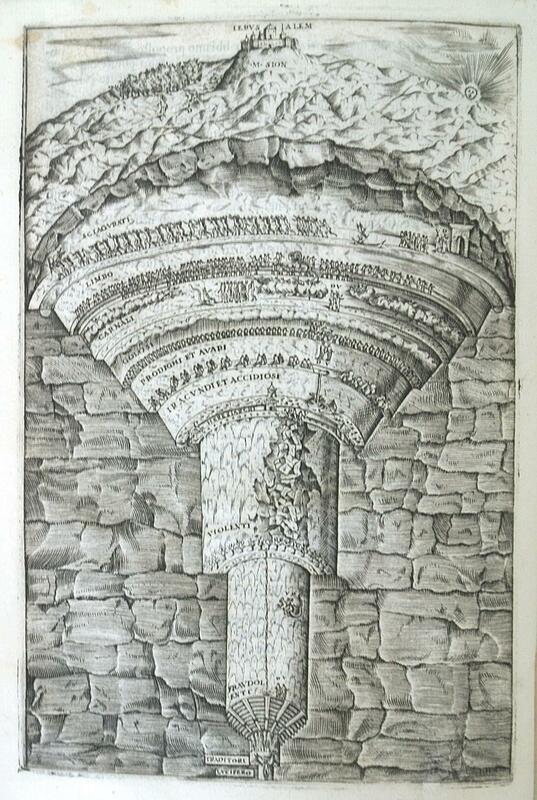 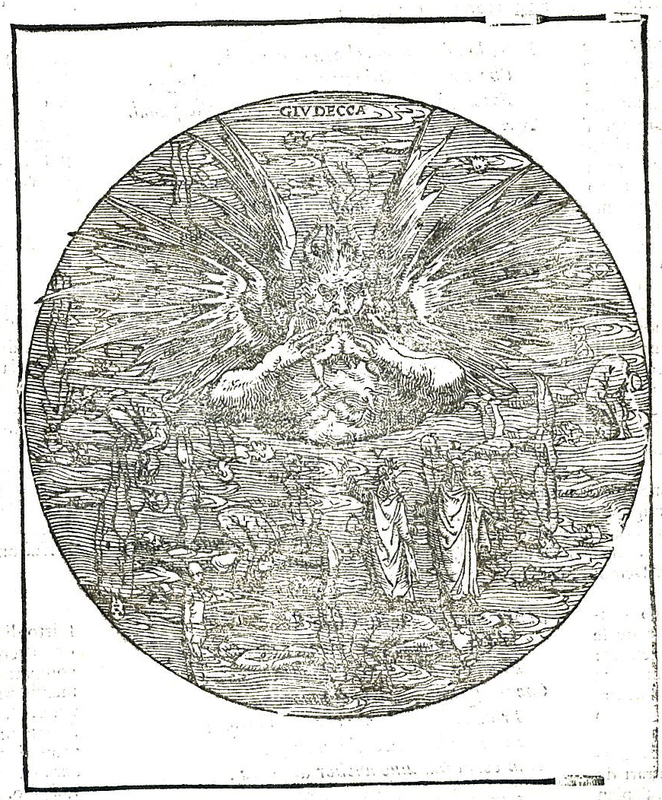 The 1568 edition, edited by Bernardino Daniello and published in Venice by Pietro da Fino, has an inverted wedding cake illustration of Hell prefiguring the one in our 1822 edition. 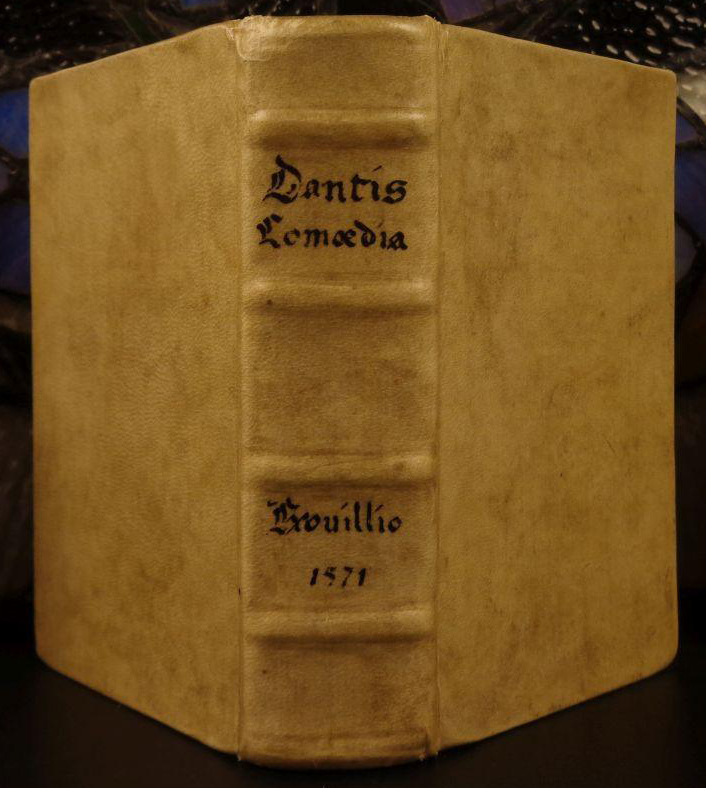 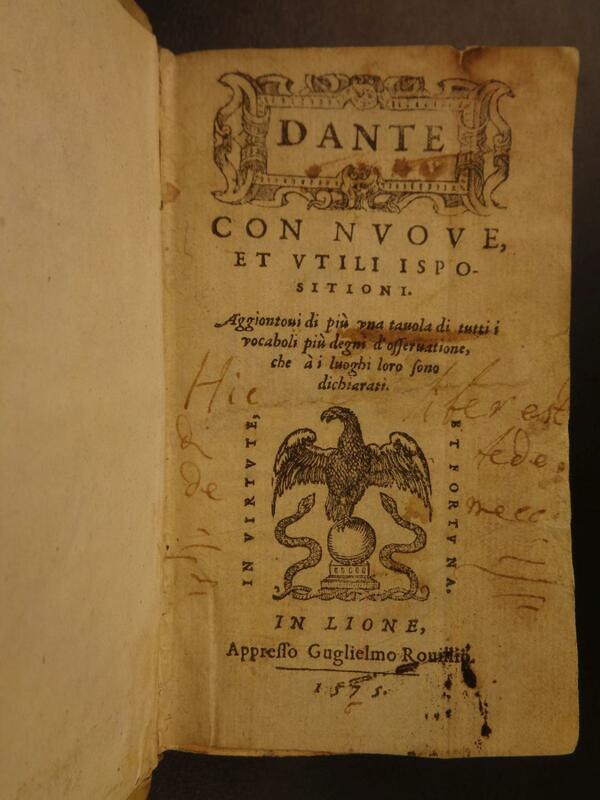 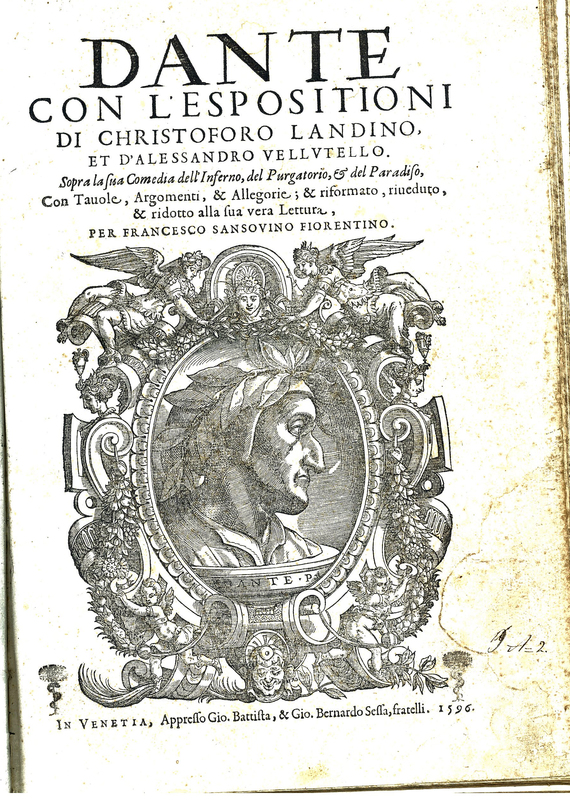 The 1575 edition, published in Lyon by Guglielmo Rouillio, has the commentary of Alessandro Vellutello. 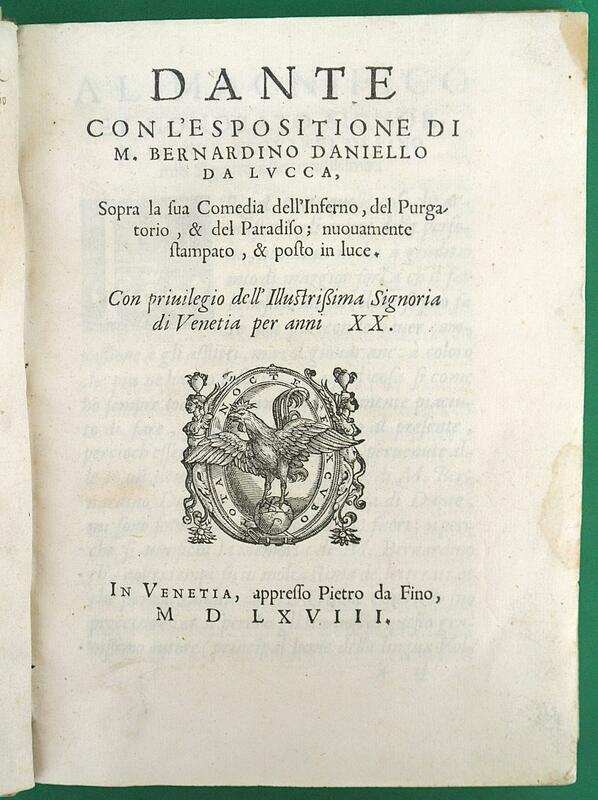 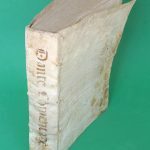 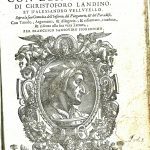 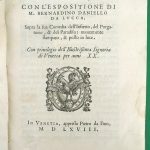 The 1596 edition, published in Venice by Bernardo Sessa, is edited by Francesco Sansovino and contains two full commentaries: both Alessandro Vellutello’s and Christopher Landino’s. 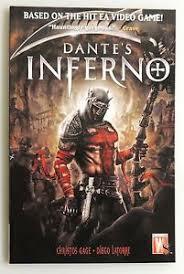 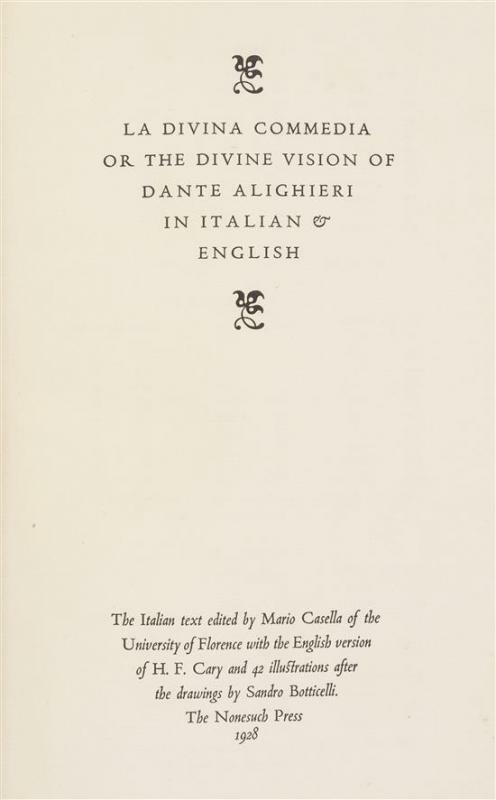 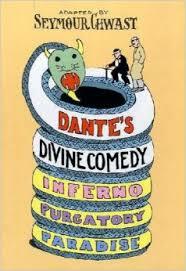 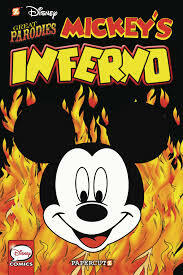 The 1928 Nonesuch edition, published in London, was limited to 1475 copies and has text in Italian and English. 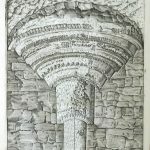 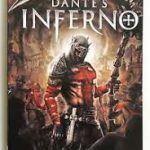 It contains 42 illustrations after those of Sandro Botticelli (that is, the illustrations are based on Botticelli’s but are not perfect reproductions). 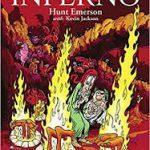 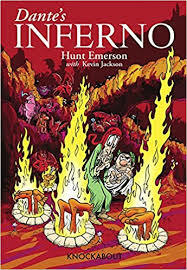 Also available in both Special Collections and the general library collection: comic book versions by Hunt Emerson, Christos Gage, Seymour Chwast, and Stefan Petrucha. 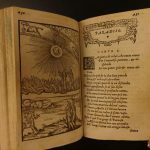 This entry was posted in new acquisitions on August 11, 2017 by ccspecialcollections.